Moda has been one of the most active and highest demanded neighborhoods of istanbul throughout decades. Due to its central location, numerous convenient public transportation links and unique atmosphere it is the favorite spot for local investors for both high rental yield and appreciation in value. Transportation Moda is only 16 kilometers away from Taksim square. 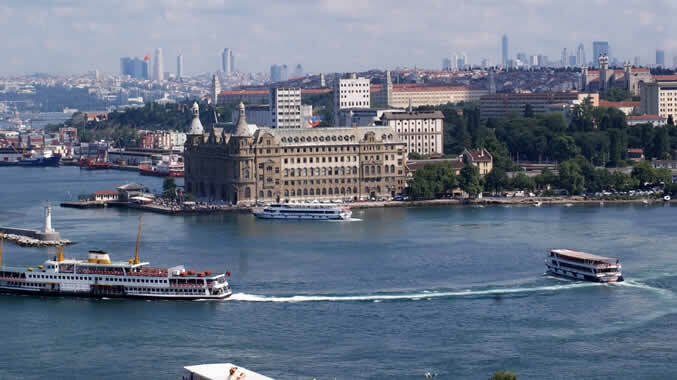 It is easily accessible from Besiktas, Karakoy and Eminonu in just 20 minutes via ferry or motor boats. Metrobus (main public transportation link of Istanbul), metro, Marmaray (under sea tunnel which ties Asian side to European side via metro), bursa & Yalova ferries all have their stations in Moda. Euroasia tunnel which is a road tunnel for motor vehicles is only 2 kilometers away from Moda. Social life and surroundings Moda has a 3 kilometers long sea front park where people from all walks of life come and gather. There are numerous parks and recreational areas along the park road, which is not intercepted by car traffic. 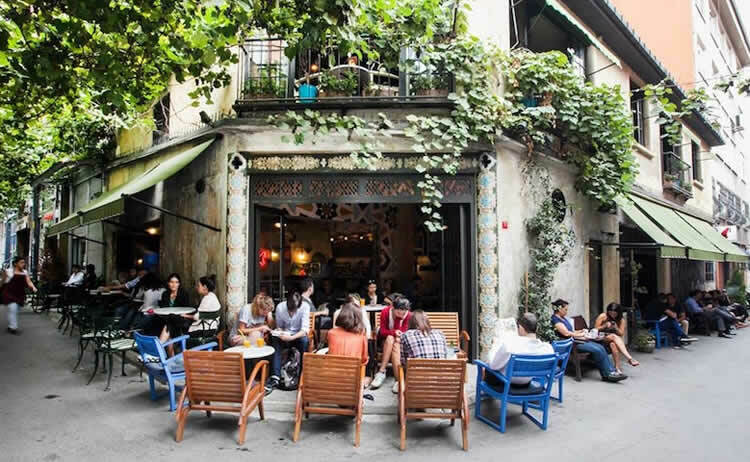 Neighborhood is very famous for its signature cafes and restaurants which are not franchises, therefor every single of them has their own crowd and style. 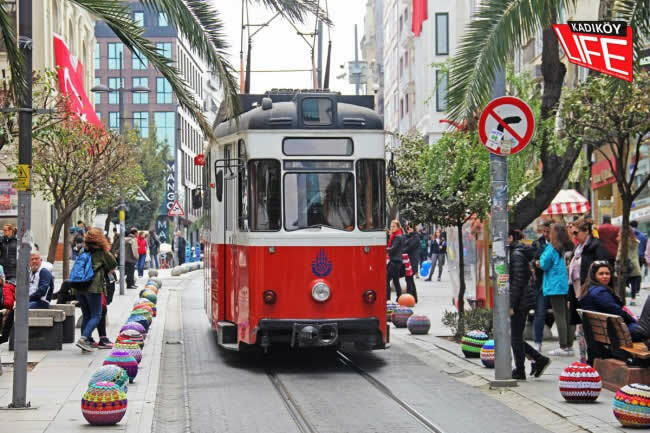 Bahariye street which is very similar to Istiklal street lives 24/7 and welcomes shoppers whether they are in search of a stylish suit or a fishing equipment. With its historical opera houses, theater buildings, active social life and shopping scope there is always something for everyone in Moda. Real estate index and tenant profile Moda's unique qualities place it on top of Istanbul real estate market. First and foremost reason is the endless demand from local market and expats due to the lifestyle it offers. Moda is a limited floor neighborhood, which means that there are only a handful of new and earthquake proof apartments available at any given time which is demanded by huge number of candidates. Any property bought may be rented in a very short amount of time, or sold with a reel profit next year. Tenant candidates that are interested in Moda are well aware of the neighborhood and rental prices, therefor selected candidates who do not have financial problems rent out properties, which means rents are paid on time.